In the Social Media Section, I am going to place a new step for guide each and everyone become expert in using of Social Media Sites, every ProBlogger knows about social media benefits. Sharing on Social Media Website delivers flood of traffic to our website and I have already discussed bundle of articles regarding getting traffic from Social Media Websites. Today I am sharing with you about analyze tools what you have shared on social media networks. 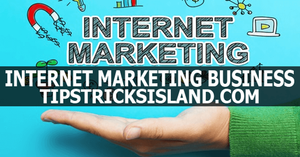 As Social Media is the great platform for introducing and promoting any product and very useful of online marketing. 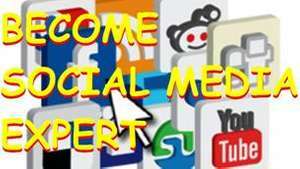 As I have stated above about social media so now I am going to share with my friends about make themselves expert and become specialist in using of Social Media Sites. 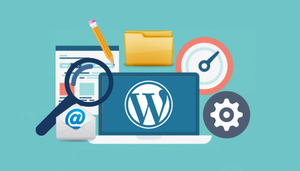 The main purpose of sharing is this post for all of those who have online business and want become professional then must try all these tools for their interest. On this website you can easily signup 100% free and manage multiple Social media networks in one time such as Google+ Facebook Twitter Youtube etc. 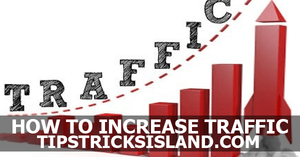 you can schedule in absence your status updates and tweets and analyze social media traffic. Unlike above, it is different, this is the social media search engine and investigation tool. A platform where you can search contents around the world and also show you tracking about your product and what people are saying about it. You can find any topic in all social media networks almost 100+ directly. No signup needed. This one is especially for twitter. You can analyze you twitter account for social growth. It will help you to track your follower about their need. What are people looking for? 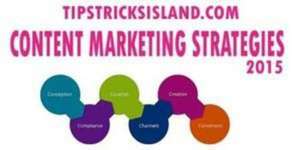 Connect you with new bloggers and webmasters and share your contents with over all in the world. 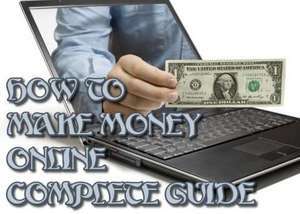 For online business, I must suggest you about this one. 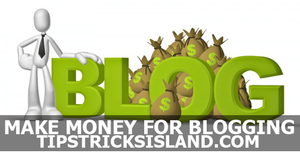 You can easily find there million of conversations in blogs Social networks Forms means all over the web world. It will give you exceptional service for increasing your online business with unlimited access to millions of social media conversations for getting ideas and views what are people looking and searching. Another analyzing tool for Social Media Websites where you can make successful social media campaign and also make you discover every movement on social media networks. Help you finding different conversation about online business. If anything missed from me you can suggest me by commenting I will update in this post. Waiting for your comments and also don’t forget to Like and Follow us our Social Networks for Getting every new Trick and update from TipsTricksIsland.com. What is an XML Sitemap? 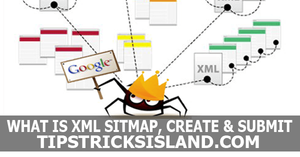 How to Create and Submit XML Sitemap?